Hotel developments on the rise - but how do you get a licence for one? A number of other hotel projects in Dublin 2 are also planned. 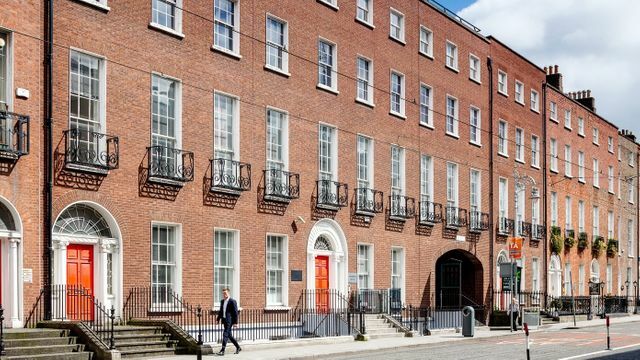 Dalata are set to construct a 181-room hotel on Charlemont Street, right across from the Hilton at Charlemont Place, where billionaire John Malone is seeking planning permission to add 97 rooms. British hotel group Marlin is building a 190-room hotel behind the St Stephen’s Green shopping centre and pub group JD Wetherspoon are awaiting planning permission for a 98-room hotel on Camden Street.